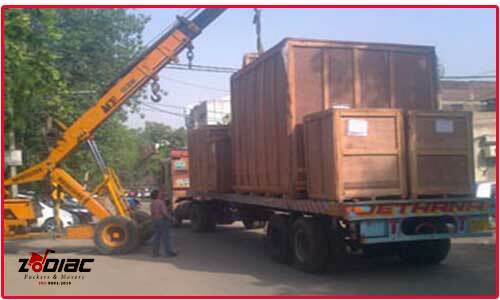 PACKERS AND MOVERS IN DELHI has just one common name in the city and that is of zodiac packers and movers. 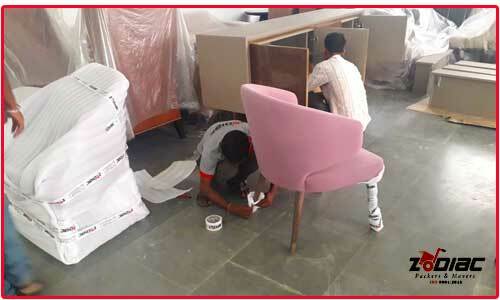 Packers and Movers in Delhi is a business that relies a lot on experience, zeal, working ethics, timely delivery and commitment to the customer. 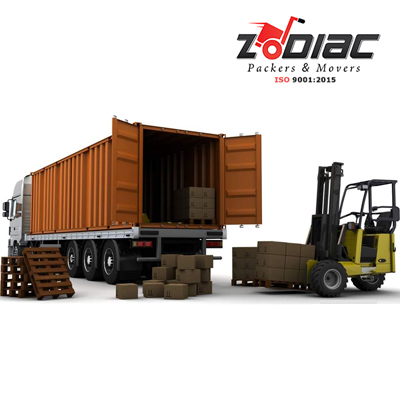 Over the time at Zodiac packers and movers in Delhi. we have shown in the business of removal, relocation services, packaging and shifting be official, domestic, international, homely or like that of a vehicle we are ready to deliver. From gigantic machineries to your luxurious cars and from satin wood furniture to the largest of corporate movements that can be assigned. We are the best when it comes to doing the required. We deliver. 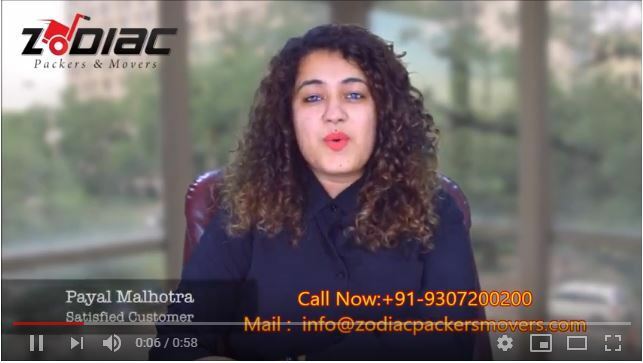 Our thousands of customers worldwide are testimonial to the fact that Zodiac Packers and Movers in Delhi have always given their best services possible in the most reasonable range of prices there can be out there. 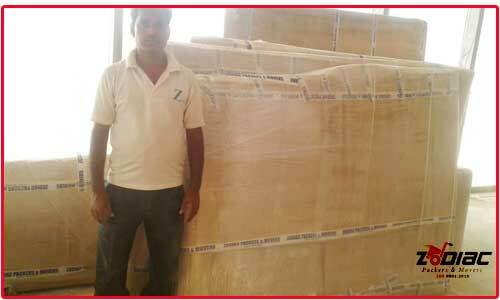 We have unbeatable market prices in the Packers and Movers in Delhi industry which is indeed a tough one to make name in. Our digitally equipped logistic chain works smoothly to ensure our team of experts always provide you with a hassle free moving. We know the importance of a new home. Of a new place. 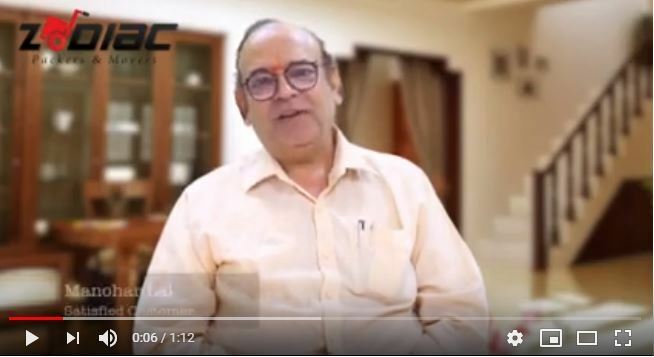 And all the tensions that come along when there’s any such task of domestic or commercial movement which needs to be aligned with the new environment. 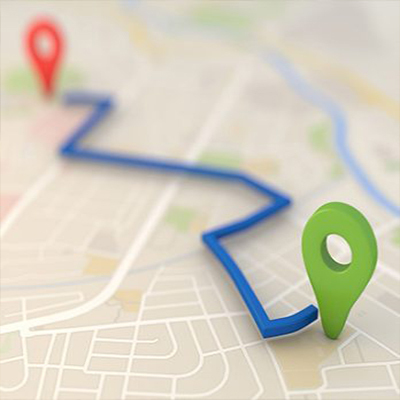 We ensure that your shipment is routed to its final destination efficiently and cost effectively. Unlike most of the other players, we do not operate on sheer volume. Every shipment is a highly individualized experience. Constant attention to expediting your shifting process is our responsibility. 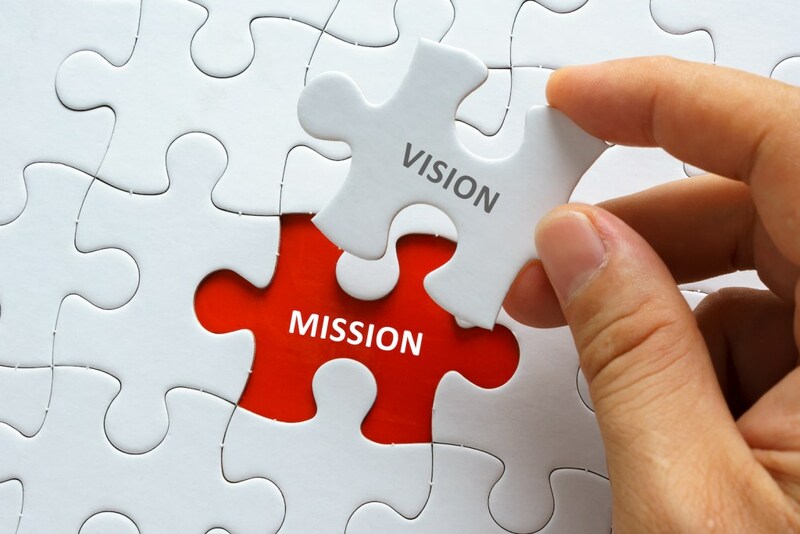 We are dedicatedly working to meet the expectations of our customers. We help them in their personal and professional movement and shifting to ease their load. Not only for the road but e offer top-notch services for air and water transportation. We aim to help you save your hard-earned money by offering budget-friendly and eminent services. Profound and extensive knowledge of Custom Tariff, Act & Procedures. Strong network for logistics support. 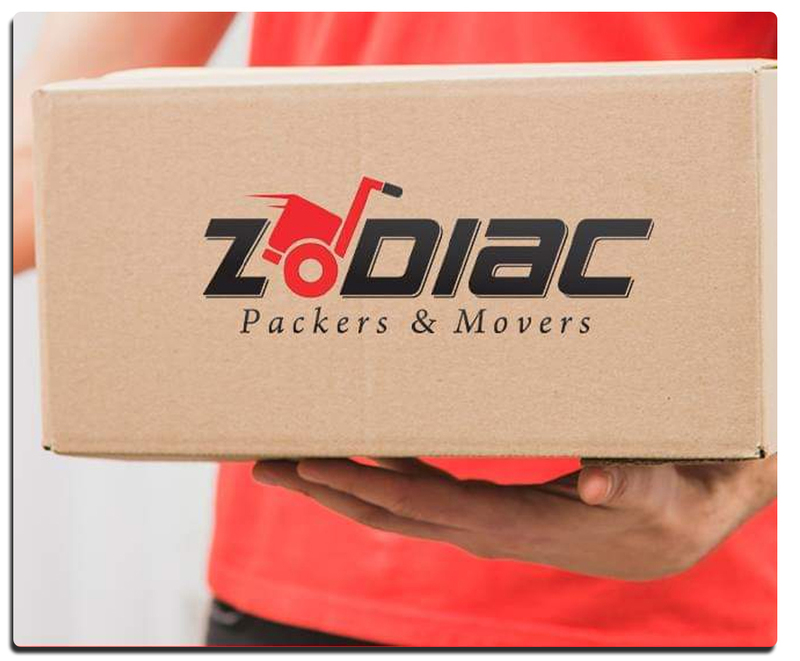 Zodiac Packers Movers If you are looking for a licensed insured and professional moving company ready to handle any move type shifting, house moving, office moving, businesses moving. Offering services like Packing and Moving, Tension Free Packing Service, Unpacking Service, Loading / Unloading Service, Transportation Service specializes in the transportation of household goods & car carrying containers. If you think moving out or into an office is hard - you're wrong - it's almost impossible! 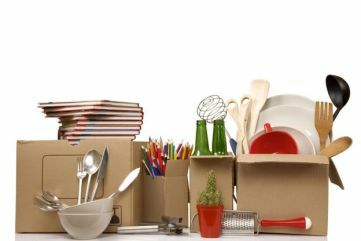 Office packing services involve packing countless file cabinets, desks, chairs, all sensitive computer equipment, high-tech machinery and other innumerable office belongings. 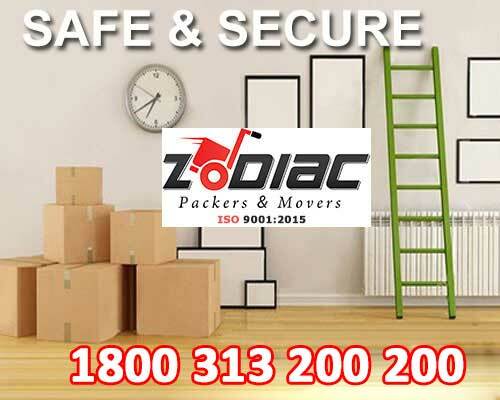 Zodiac Relocation Packers and Movers ensure everything gets packed up and more importantly - gets there safely! 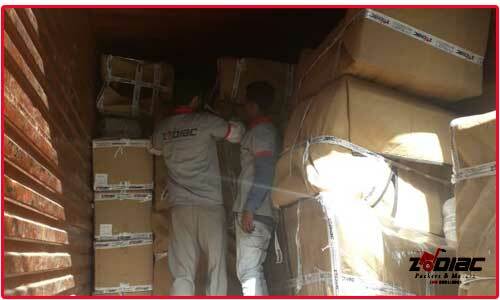 They acquire complete knowledge of best packing material, expertise as to best packing methods and promptness to provide most speedy services. Poor packing leads to loss of invaluable official documents which once missed can never be recovered. With the help of our expert professionals, we have been able to provide reliable International Household Goods Moving Services. 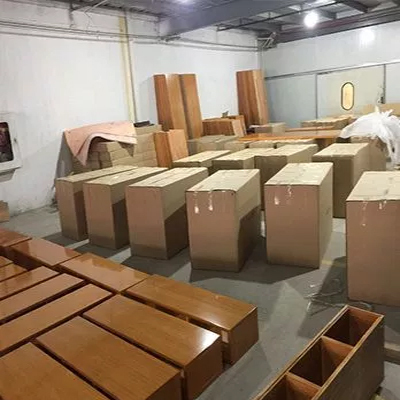 We have been able to offer these services in the best possible manner with the aid of spacious warehouse and packaging facility, which is headed by our professionals. 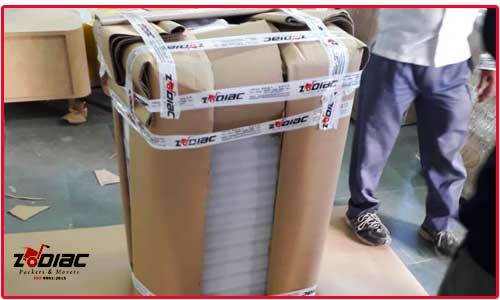 Clients can avail all types of packaging services from us as per their requirements. 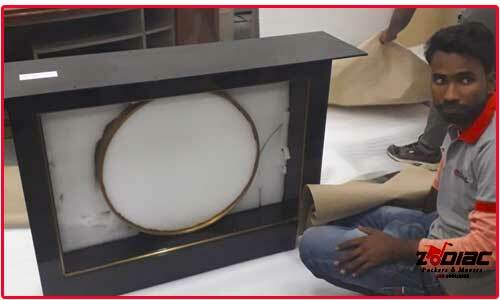 We deliver their household items in stipulated time frame, without any damage. If you think moving out or into an office is hard - you're wrong - it's almost impossible! Office packing services involve packing countless file cabinets, desks, chairs, all sensitive computer equipment, high-tech machinery and other innumerable office belongings. 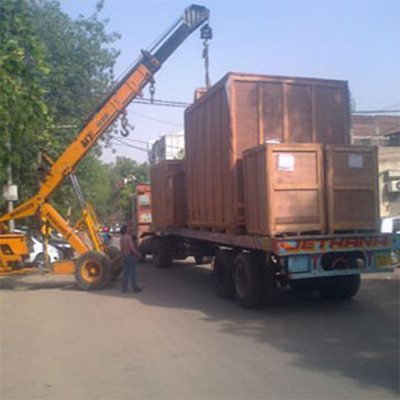 Sahara Relocation Packers and Movers ensure everything gets packed up and more importantly - gets there safely! 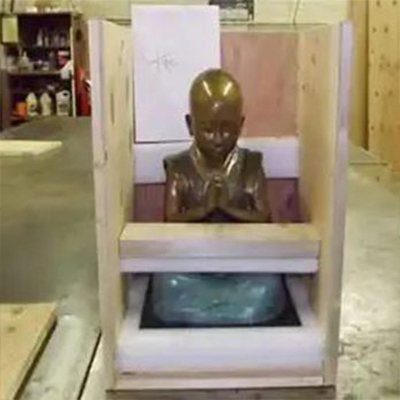 They acquire complete knowledge of best packing material, expertise as to best packing methods and promptness to provide most speedy services. Poor packing leads to loss of invaluable official documents which once missed can never be recovered.